Talking Heads offshoot Tom Tom Club — namely hit-making husband-and-wife rhythm section Tina Weymouth and Chris Frantz — this September will release a new EP dubbed Downtown Rockers both digitally and on vinyl, marking the duo’s first collection of new music since 2000’s The Good, The Bad and The Funky. 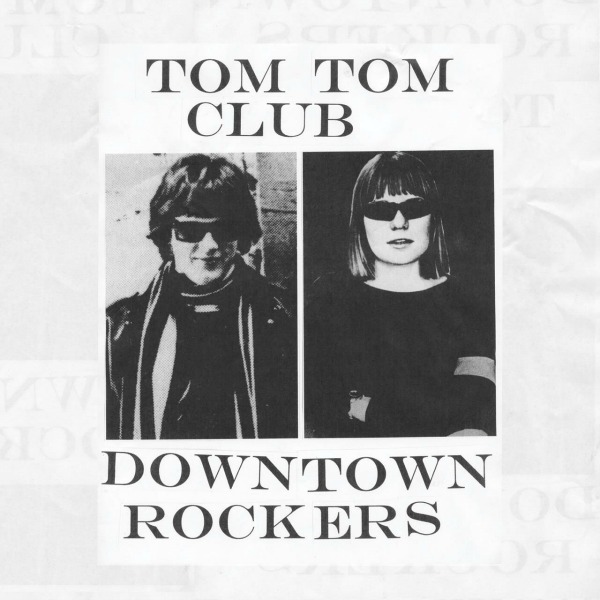 The Tom Tom Club has announced the release on its Facebook page, but has not revealed a tracklist yet or said how many songs will appear on the EP. It arrives digitally via iTunes on Sept. 4 “with bonus tracks and an amazing Arthur Baker remix of the single ‘Downtown Rockers'” and will be followed by the vinyl release “at selected stores” on Sept. 11. Not much else is yet known about the release. Oh can’t wait for this. Me want.